About Hotel Services Inc. - California Hotel Furniture Liquidation | Hotel Services Inc.
At Hotel Services, Inc. we specialize in hotel furniture liquidation, finding buyers for items a hotel wishes to sell during inventory liquidation, and hotel mattress installation. Whatever your reasons for taking on a renovation project, liquidating the old items to make room for the new inventory is your most important step! 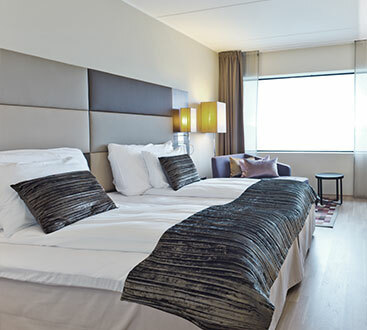 Hotel furniture liquidation normally would be a long and difficult process for a hotel. But now, the process can be managed expertly through our hotel furniture liquidation and installation services. We cater our liquidation expertise to four and five star hotels and then pass the inventory along to independently owned and operated hotels and motels. 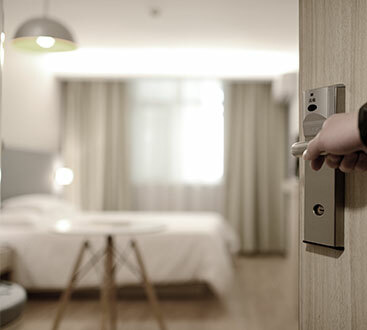 Hotel Services, Inc. carries a range of mattress brands, furniture sets, flat screen televisions, essential appliances, air conditioning units, and more. We offer complete room furnishings to provide the perfect all-in-one renovation solution with nationwide shipping and free installation included. We are proud to be an environmentally friendly company. Hotel Services, Inc. is partnered with MBC Mattress Recycling Company and Gateway Mattress Recycling Company for the purpose of recycling and rebuilding used mattresses and box springs. Our recycling program provides furnishings and gives mattresses a second life while keeping waste out of the landfill. We are here to provide FF&E liquidation, furniture, and mattress installation services for hotels throughout the United States.